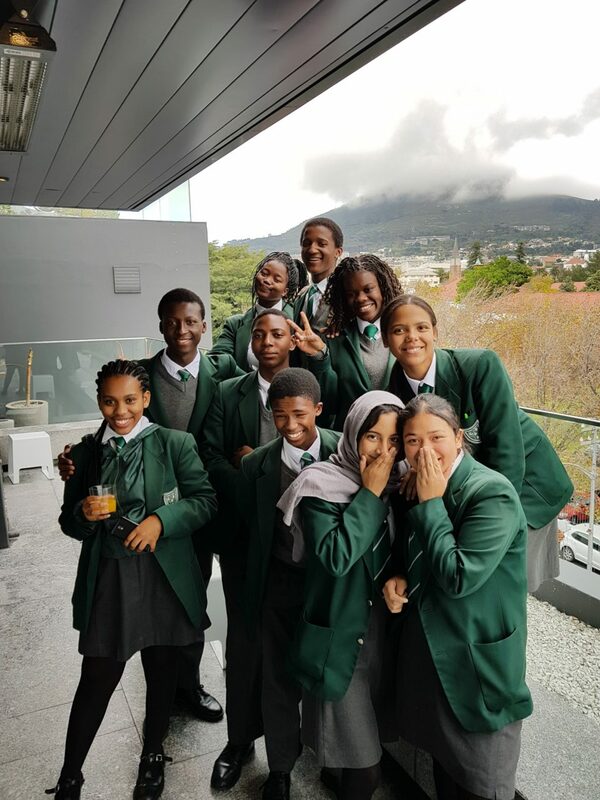 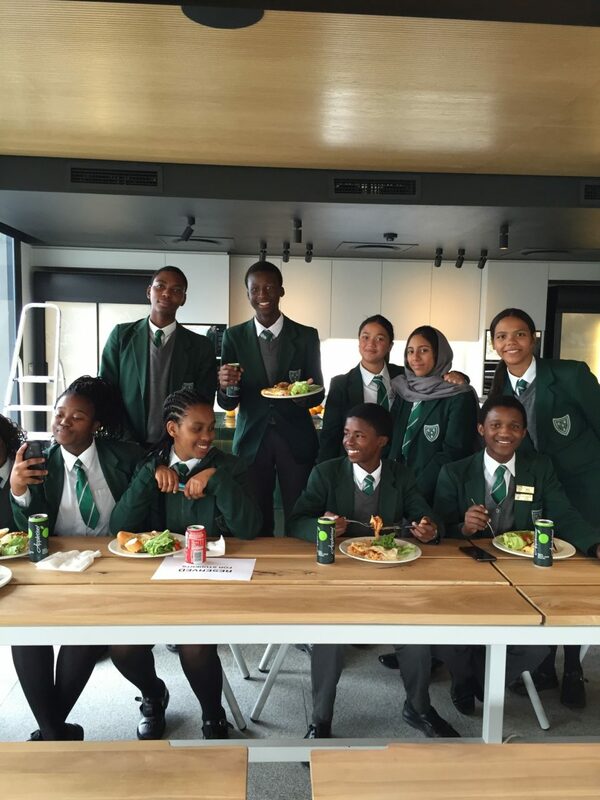 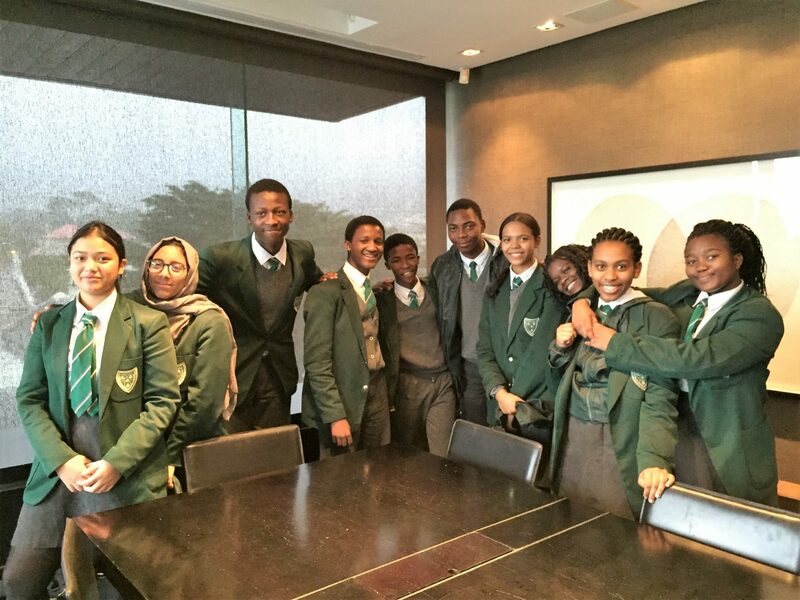 On Thursday, 24 May, SAOTA welcomed students from Cape Town High School for Scholar Open Day. 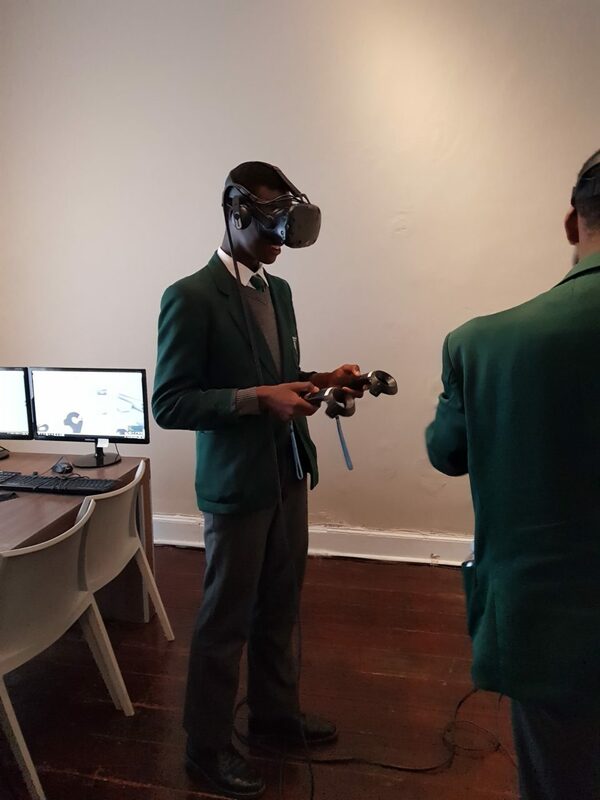 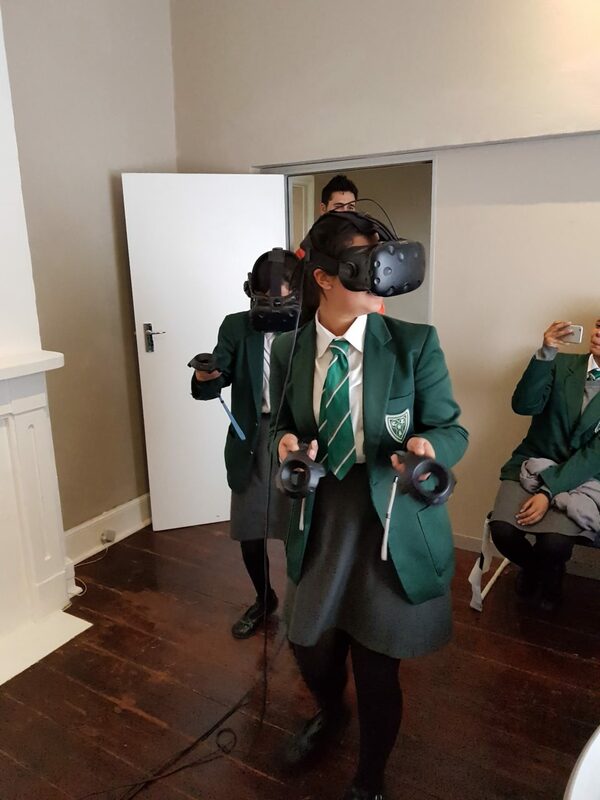 Scholar Open Day aims to introduce students to career opportunities across the company; from Architecture and Interior Design to Graphic Design and Marketing, IT and VR. 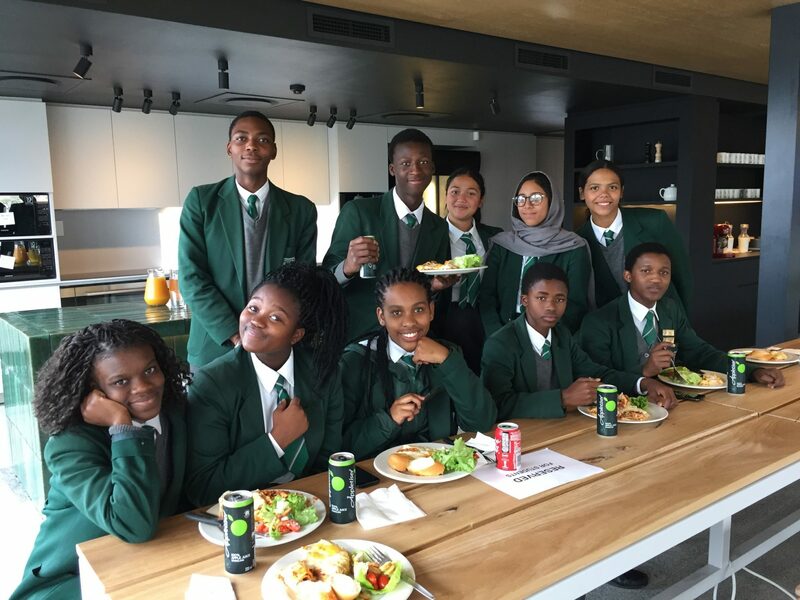 Each department has the opportunity to share an informative presentation with the scholars on what they do and how their division fits into the company. 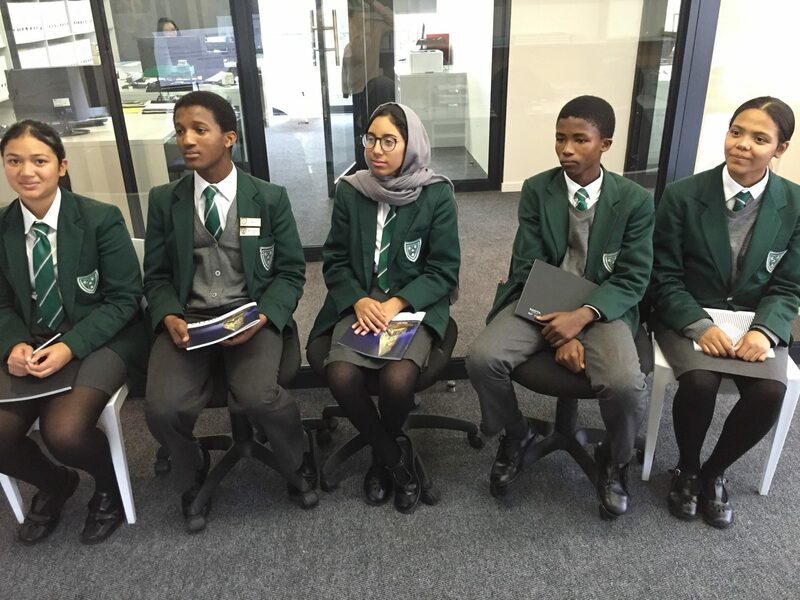 Going forward SAOTA will host Scholar Open Day quarterly with the hope of sparking career ideas or igniting a fire in them to strive for success.